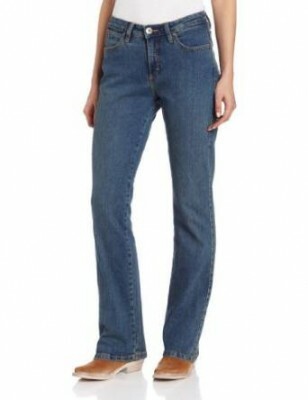 Probably there is no other piece of outfit so much loved as denim jeans. Already known all over the world, they are much appreciated everywhere. 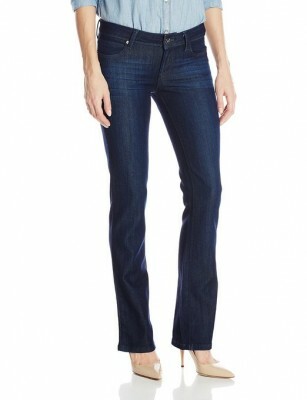 Even more during the spring, I believe a pair of jeans is a perfect choice. 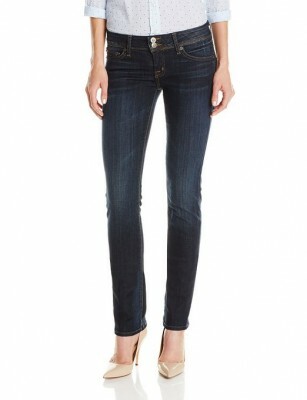 We must acknowledge the exceptional versatility of jeans because they help you create special outfit combinations.